Qualification: 10th Pass, Represented Country in International / Junior or Senior National Competition / All India Inter-University Championship OR Equivalent. 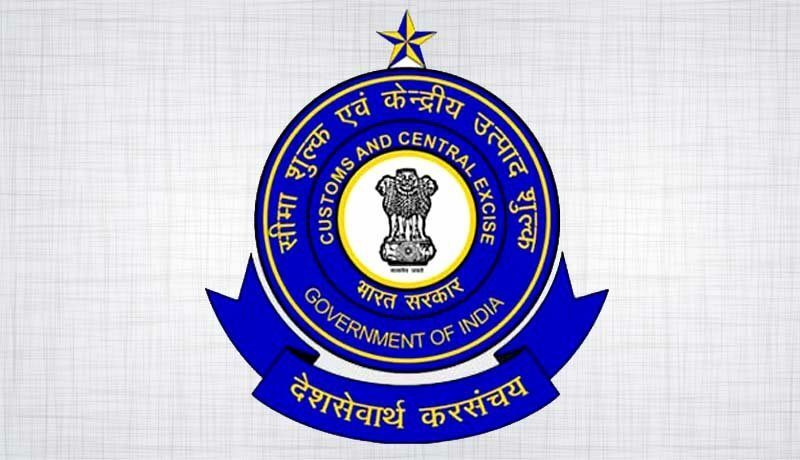 How to Apply: Fully filled application form with relevant document copies are to be send to “Deputy Commissioner Cadre Control Authority, CGST & Central Excise, Mumbai Zone”. राष्ट्रीय आरोग्य अभियान महाराष्ट्र भरती 2018.